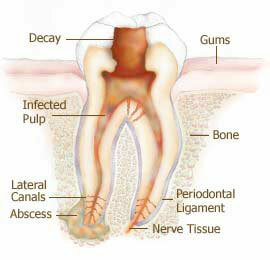 The Dental Clinic offers tooth extractions to alleviate the pain of our patients. The Friday clinics are available to anyone in need, regardless of employment status, on a first-come-first-serve basis. Clinics are held when Dentists are available. Call to confirm the schedule. The Dental Clinic strives to provide services on Fridays when there is a Volunteer Dentist available. As the Dental Clinic is operated under the care of Volunteer Dentists, it is recommended you call to confirm the calendar for upcoming dental sessions. The Dental Clinic does not take appointments. Patients are seen on a first-come, first-serve basis on the days when dental clinics are held. It is recommended that you arrive early to get a place in line. The clinic opens at 7:00 AM and the first 10 patients in line are admitted. We have listed the dental costs below which we have compiled for Shoals Community Clinic. We cannot guarantee the dental costs to be completely accurate. Costs are displayed for informational purposes for our users. We have compiled prices provided by users to this website. In order to obtain actual costs please contact the dental offices directly. 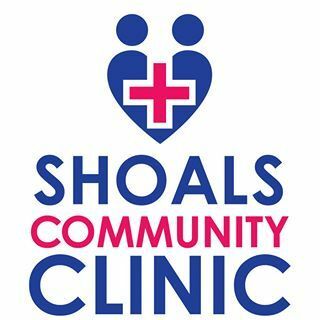 We do not have any costs yet for Shoals Community Clinic. Be the first to add a dental cost!